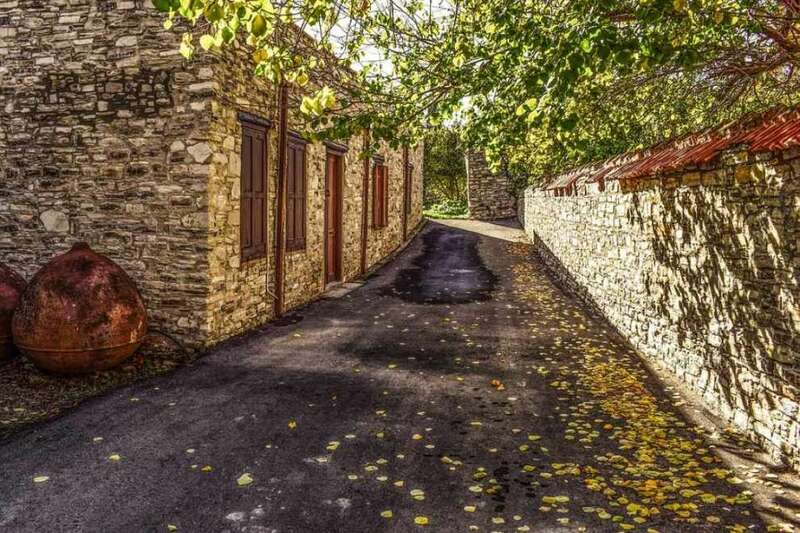 Kato Drys is located in the southwest of the city of Larnaka, which borders the villages of Pano Lefkara, Kato Lefkara and Vavla. Built at an altitude of 520m above sea level. The hilly relief of the village with the narrow deep valleys is divided by the river of St. Minas. As for the name of the village of Kato Drys there are two versions. According to the first version, its states that the name of the village was taken from a huge "Drys" meaning oak tree that separated the upper and lower Drys. Two different villages of the past years. According to the second version it is reported that the village was named after the many oaks trees that existed in the area! Kato Drys existed with the same name during the Frankish period and it is marked on old maps as Catodi. Some researchers consider it possible that the village is identified with the village of Kakotrigiti, mentioned by George Voustroni, who, together with the villages of Vavla, Kornokipo, Lympia and Arsos of Messoria, were given by the king of Cyprus James II to the noble Marígio de Constanta when he became an admiral of Cyprus. It is also reported that Kato Drys was given to another nobleman, Fabrikios Cedilles, father of Gabriel Cedilles, who was the doctor of King James II of Cyprus (1460-1473), but soon he returned it to the king's property, according to De Mas Latri. 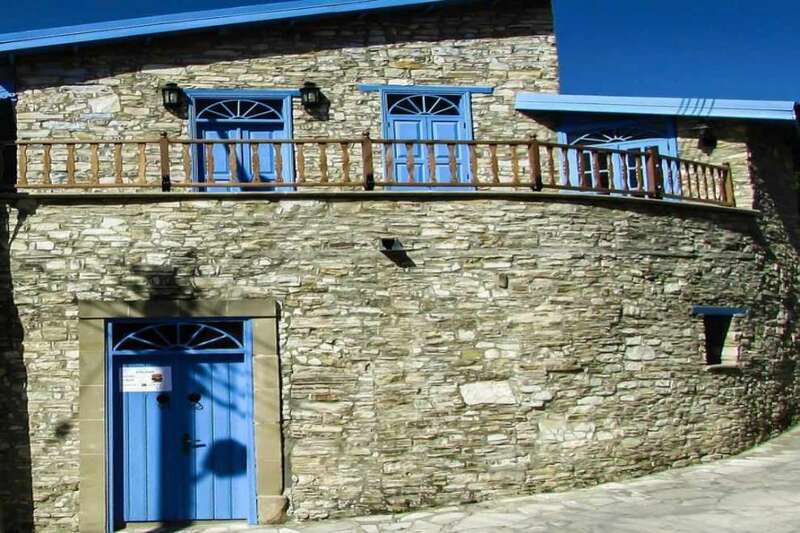 Taking a walk in Kato Drys you will see the old church of the village which is dedicated to Panagia Eleousa, a building of the 16th century, it should be mentioned that this church has been renovated by the Department of Antiquities. 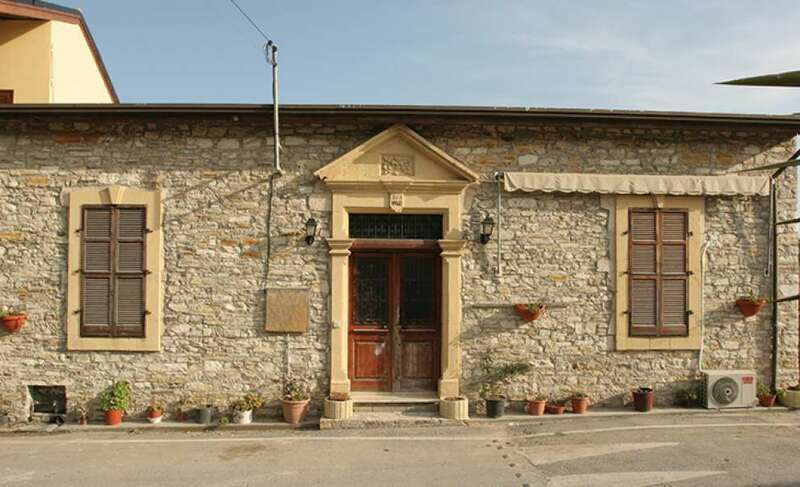 In addition to the village dominates the large and patron saint church dedicated to Saint Charalampos building of 1897. 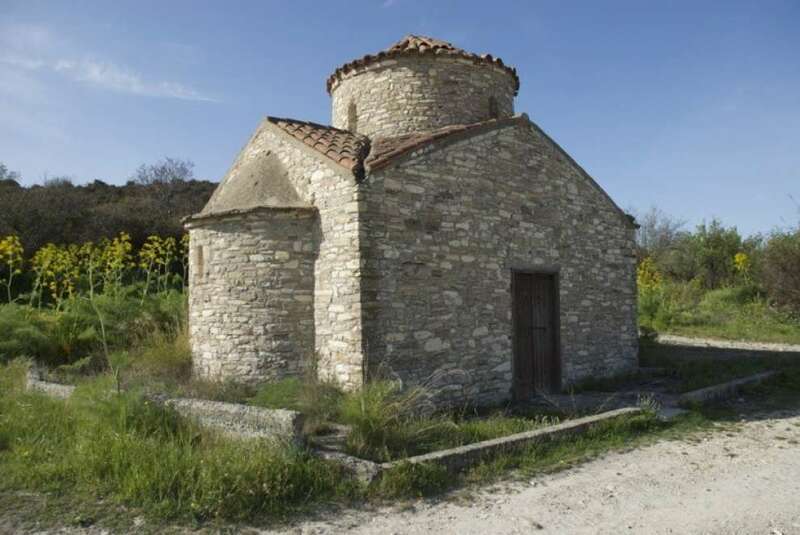 In addition to Kato Dry there are three chapels, of Agios Neophytos built in 1923 in the south of the village on a hill, Agios Georgios and Timios Prodromos. 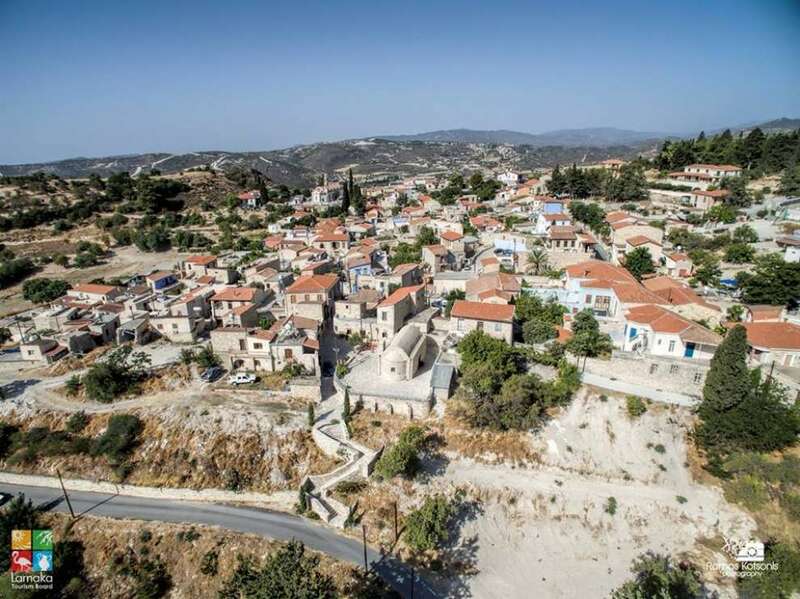 Apart from the churches, Kato Drys has sights ready to be explored by all of us, such as: Fountains, Mansions, Folk Art Museums and Melissa Museum, Agios Minas Monastery, Old School, nature trail and the Venetian Bridge. Kato Drys experienced several population fluctuations. More specifically, in 1881 the inhabitants of the village were 345 and until 1946 they increased to 536. After 1946 and due to the urban population the village population decreased to 130. The inhabitants of Kato Drys are very limited in livestock and agriculture. In the last three years, there are several areas planted with wine grape varieties in which many residents of the village work. Also, several residents are also involved in the renovation and erection of buildings. Finally, it should be noted that the famous Lefkaritika Embroidery, are being manufactured in the village.